It’s Friday, Friday finnnnnaaaaalllllly. It was Josh’s first week at work and, as expected, I missed having him around the house. So, I must say, I am quite excited to hold him captive on our trip to Missouri for a wedding. We’ll hop on a flight tonight to Kansas City, rent a car tomorrow (cross your fingers it’s not a mini-van) to drive to Columbia, attend a fab wedding, dance the night away, drive back to KC on Sunday, and fly back home. Whew, I think I’m tired already. Hope you all have a fantastic weekend! Photo courtesy of Some Kitchen Stories. 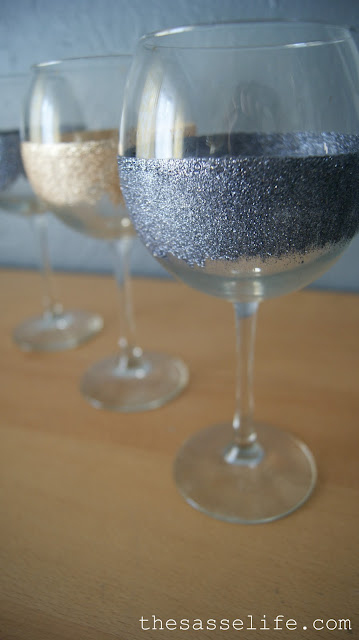 Favorite Glitter-Fairy Crafts: 43 ways to use glitter. 43!!!!!! 43 ways to add pizazz to everyday items! My heart is smiling. 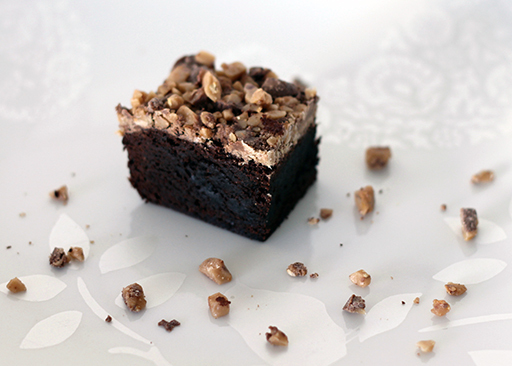 Favorite Brownies: Heath Toffee Brownies. 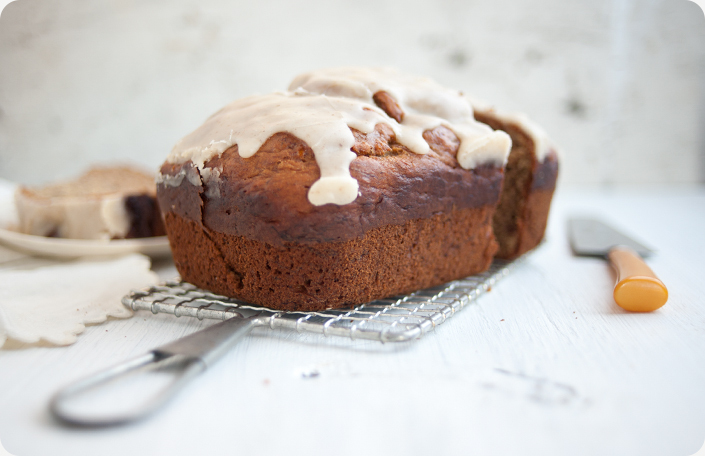 This recipe sounds delicious and simple! 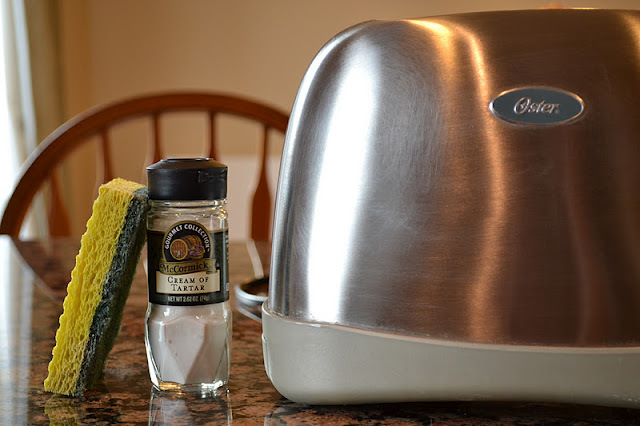 Favorite Household Cleaner: Use cream of tartar and a little water to scrub stainless steel clean. ‘Cuz let’s be honest, you need another use for that cream of tartar gathering dust in your pantry. Favorite Dipper: Herbs & Dipping Oil. 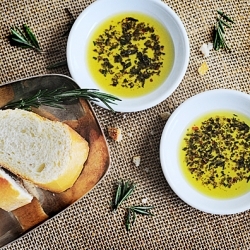 Have any of you ever gone to Carinos and had their dipping oil? It’s soooooo, sooooo good. Like, I’m not sure if I like the bread or the dipping oil more, that good. Photo courtesy of Fit, Fun & Delish! Favorite Bathroom Sprucer-pure: Why didn’t I think of that? 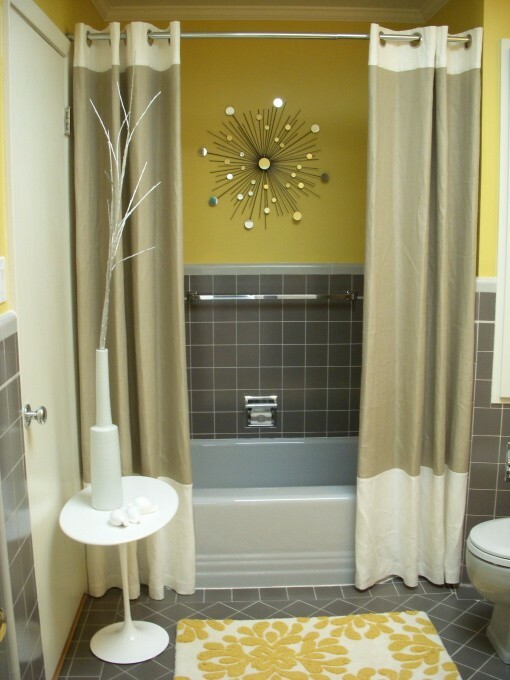 Use two shower curtains to change the look of your bathroom. 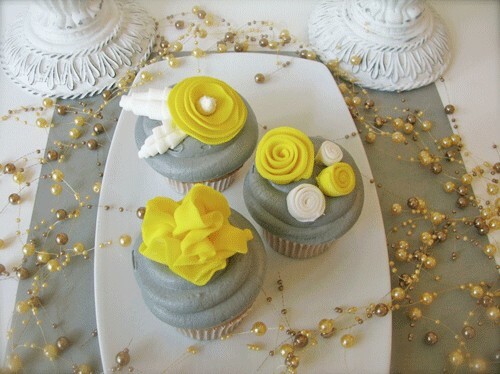 I also really, really like the gray and yellow combo. 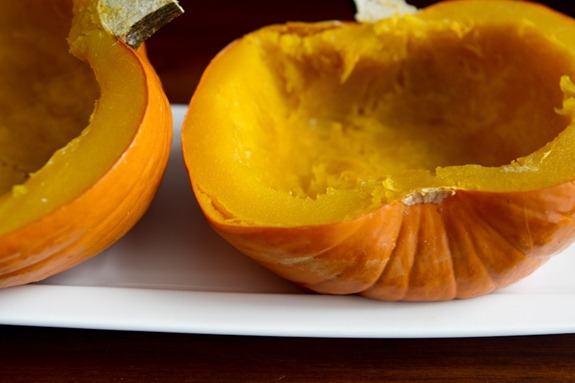 Favorite Kitchen How-To: How to roast a sugar pumpkin. I WILL roast my own pumpkin this year. I have been keeping my eyes peeled for them in the grocery store. 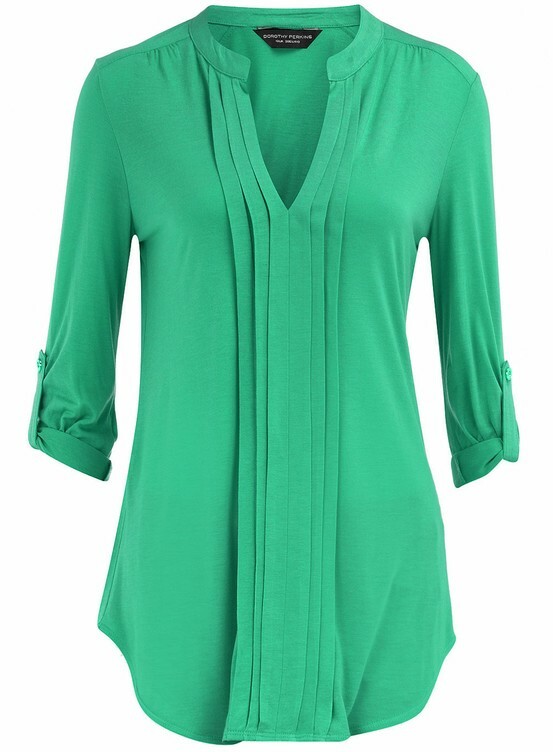 Favorite Fashion: Green Pleat Front Top. I have a thing for green. I want. 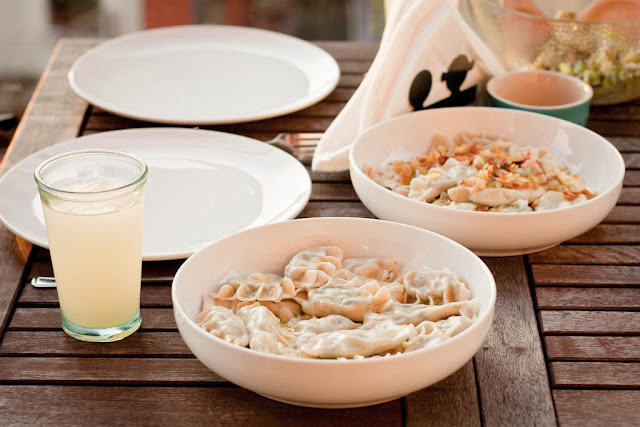 Favorite Pasta: Ravioli with Parmesan Cream Sauce. 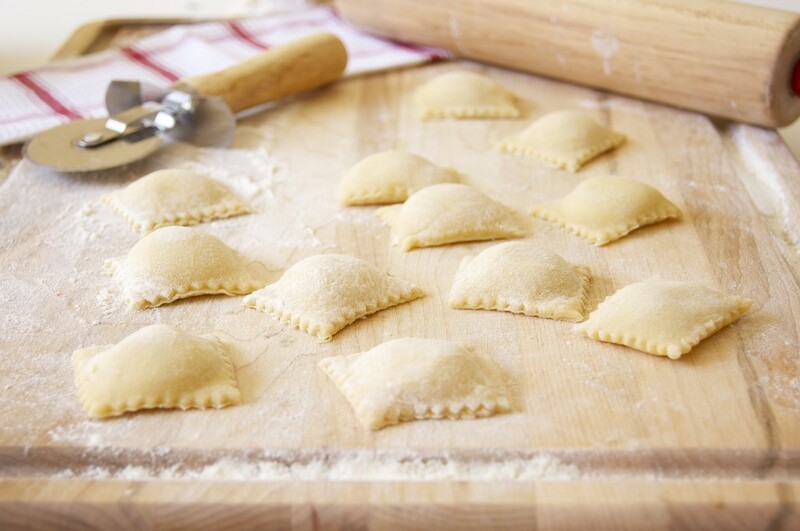 This is a wonderful recipe for ravioli, I can’t wait to make it! 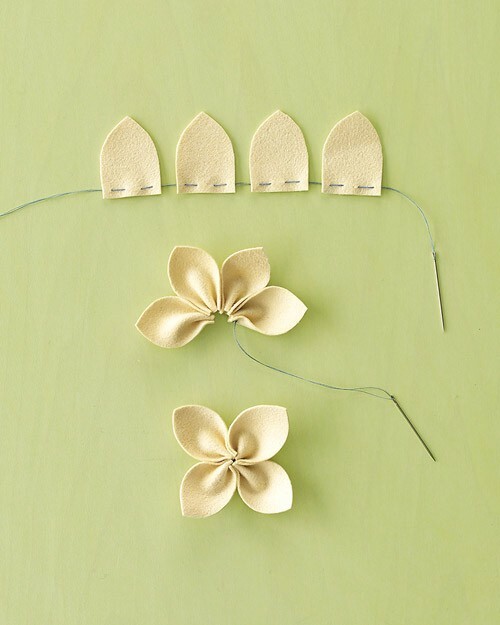 Favorite Felt Flowers: How to make flowers out of felt. What a great way to use up the scrap felt that I have! 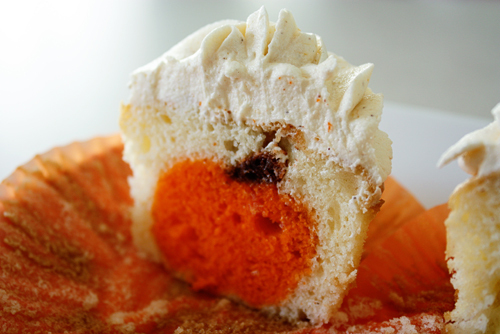 Favorite Cupcakes: Fabulous Fall Cupcakes. How to bake cupcakes with fall shapes in the middle. How fun! Favorite Hair: Low Rolled Updo. How chic. Favorite Meal: Pierogi with chicken, spinach, and feta cheese. I’ve never made pierogi, have you? I think this recipe looks tasty! Favorite Fondant Flower: I bought the tools to make fondant flowers a while back. Shall I have a go? 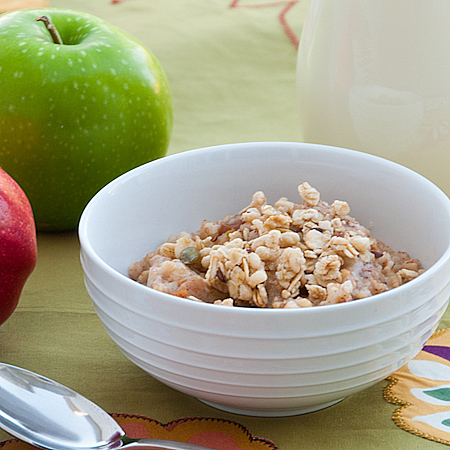 Favorite Breakfast: Overnight Apple Cinnamon Oatmeal. I already have all of the ingredients for this!! Looks like this oatmeal will be making an appearance in my breakfast bowl sometime next week. Favorite Concert Venue (and new song): Red Rocks!! I know, I know, this isn’t the first time I’ve mentioned Red Rocks…but if you’re ever near Morrison, Colorado, you must head out to Red Rocks. It’s an amazing outdoor amphitheater that hosts concerts and movie nights. It’s gorgeous out there. I missed the Mumford & Sons concert that was out there earlier this summer, but lucky me, their new video for “I Will Wait” was filmed at Red Rocks during the concert. Enjoy! 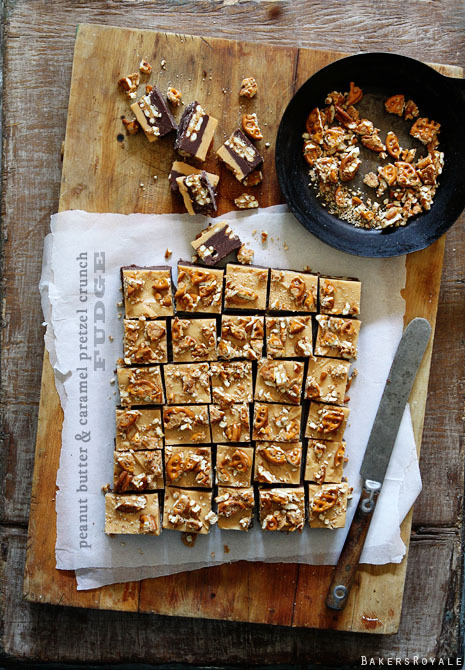 Favorite Fudge: Peanut Butter and Caramel Fudge. Oh fudge, you are amazing. Favorite Home Organization Tips: This link has a TON of tips for organizing your home. I especially like this tip. 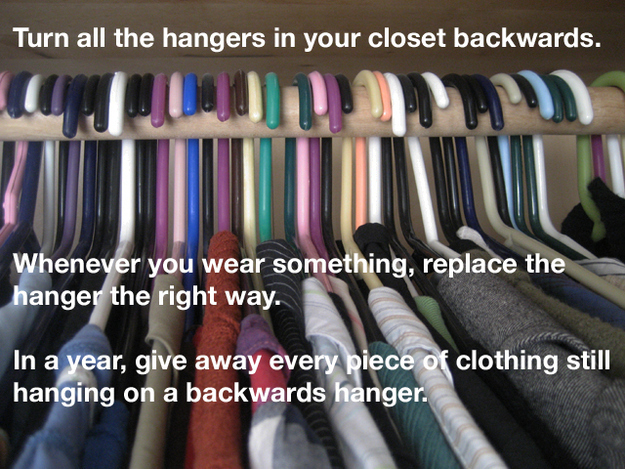 I try to donate clothes once a year…this would be a great way to know what needs to go! Favorite Whoopie! 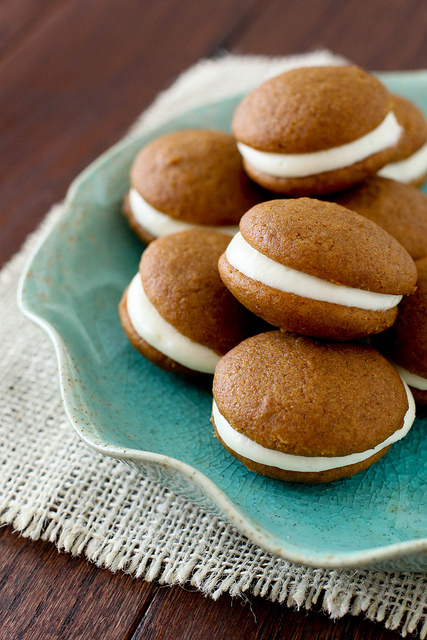 : Pumpkin Whoopie Pies. Luxurious cream cheese stuffed in between two soft pillows of pumpkin. Mmmmmm. Favorite Funny: I have not watched Honey Boo Boo’s show. Not sure I am interested. 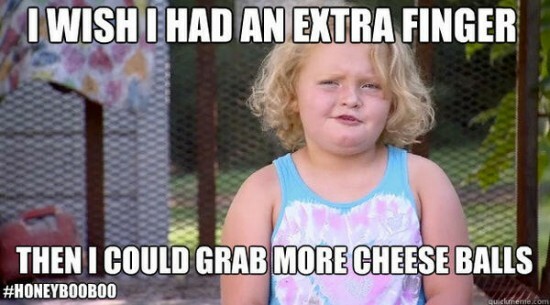 However, if Honey Boo Boo child keeps delivering words of wisdom like this, I might have to give in. This entry was posted in Friday Favorites by spoonfulosugar. Bookmark the permalink.